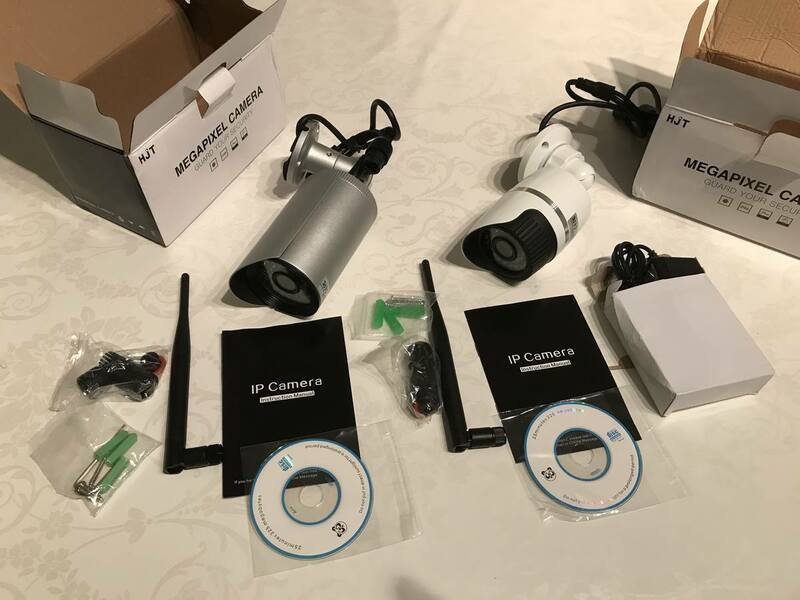 I wanted to test a camera with WiFi this time for easier placement, so I bought two different cameras – one from Ebay and the other from Alibaba. 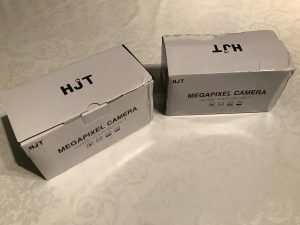 It was not before I got the packages that I realized they were basically the same cameras. Both cameras is branded HJT and it looks like they have the same firmware. The only difference is the design of the camera – one is white and the other is silver. These cameras was just the type I was looking for. 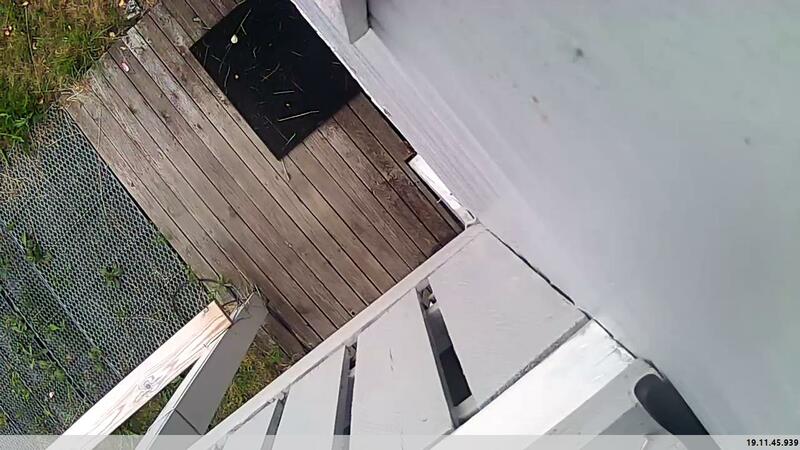 My earlier YianTime camera did not have WiFi and I needed to install a software on my computer to change their settings. 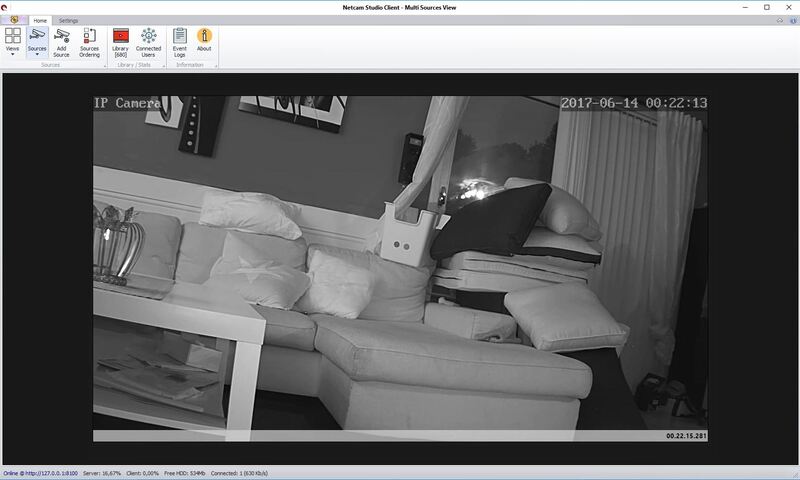 These new cameras let me change all the setting directly in the web GUI. 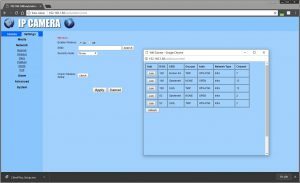 I can also auto snap and upload directly to an FTP server, without having to use a third party software. 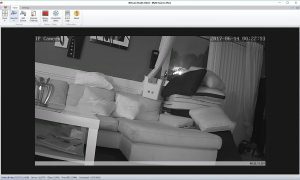 They supports multiple protocols, like ONVIF and works directly in my Netcam Studio, without struggling to find the RTSP URL. 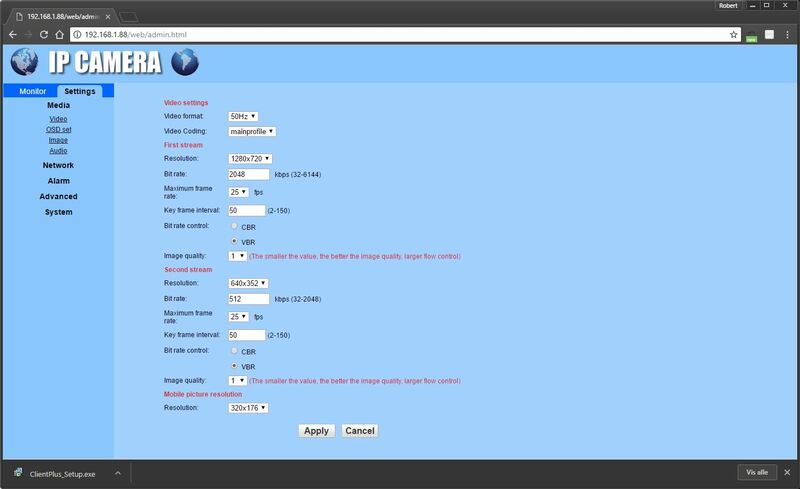 You first need to plug in a network cable to access the Web GUI and configure the wireless. 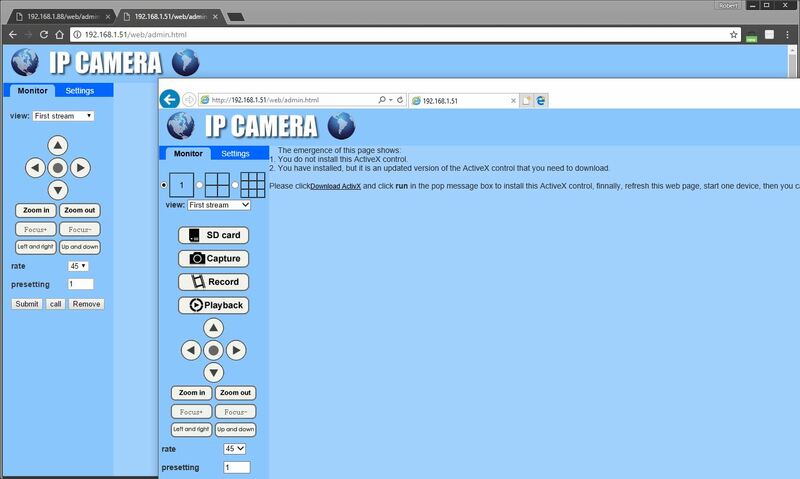 Write the IP-address in your web-browser. Settings -> Advanced -> User -> Change passwords. Settings -> Network -> P2P -> Turn it off if you don’t need it. Settings -> Time -> Set time zone. 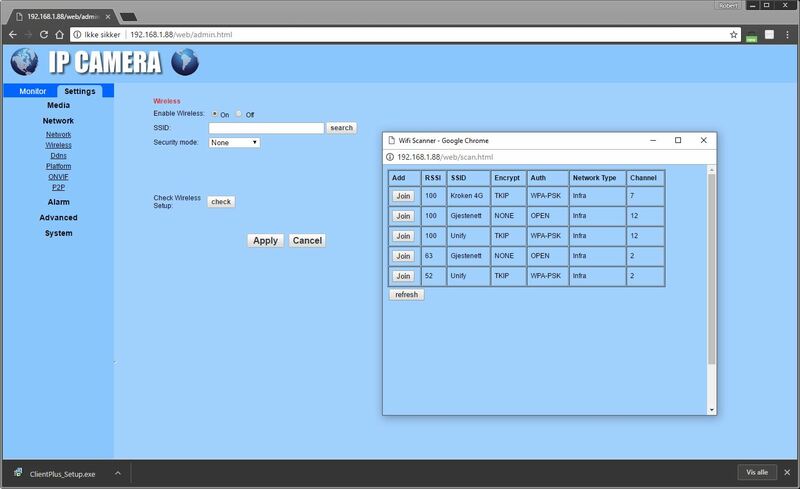 Network -> Network -> Change IP-address or set it to DHCP if you need to. Network -> Wireless -> Add your wireless if you are going to use it. 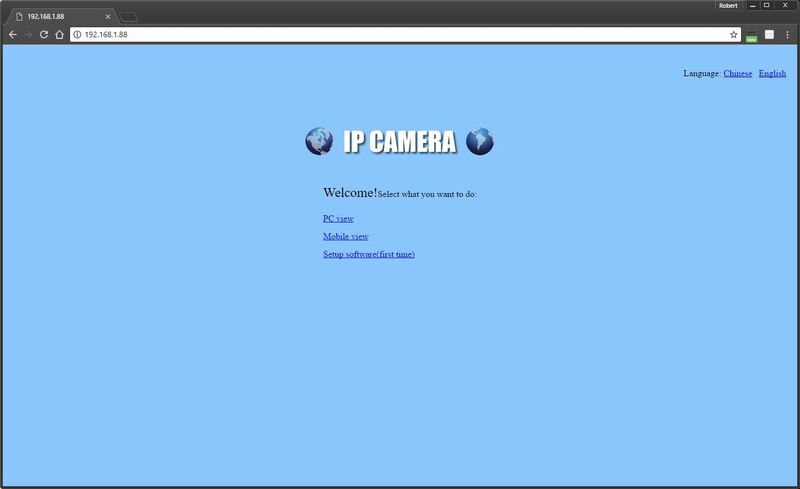 + It will automatically use the network-cable if plugged in and use the same IP-address for both Wifi and cable. 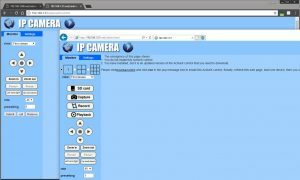 Other cameras often uses different IP-addresses and it’s confusing.